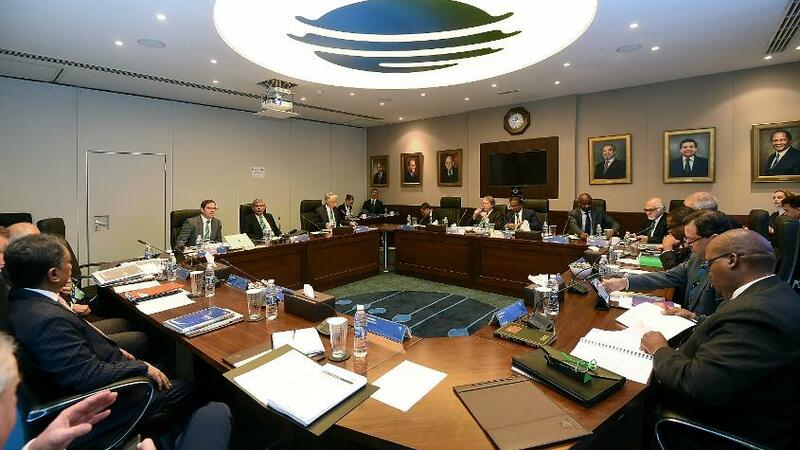 The International Cricket Council (ICC) concluded five days of Board and Committee meetings in Dubai with a number of decisions passed, including a revised financial model. In addition, agreement on a new constitution to be put before the ICC Full Council was also reached. With a Board meeting, Chief Executives’ Committee, Development Committee, Audit Committee, Financial and Commercial Affairs Committee and Women’s Committee and Forum, it was a full week of meetings. Based on current forecasted revenues and costs, BCCI will receive $293m across the eight year cycle, ECB $143m, Zimbabwe Cricket $94m and the remaining seven Full Members $132m each. Associate Members will receive funding of $280m. This model was passed 13 votes to one. Under the revised version that will be presented to the Annual Conference and in an effort to support existing Full Members, the potential for reclassification of Full Membership was removed. The Board acknowledged the need to sustain and grow the number of members competing at the top level. Work on bringing more context to international bilateral cricket is ongoing with the matter discussed at the Chief Executives’ Committee and in an additional workshop. The ICC Board noted the collective will to resolve the current calendar congestion in order to bring a clear framework to all three formats. The ICC Board has considered an update following the ICC delegation to the PSL final in Lahore as part of its commitment to support the return of international bilateral cricket to Pakistan as long as it is safe for players, officials, media and fans. The feasibility of further matches in Pakistan involving a World XI is now being considered from a security and budget perspective. The eight top ranked ODI teams competing in the second edition of the Women’s Championship commencing later this year, will be required to play a fixed set of three ODI fixtures against each of the other teams. The Women’s Committee has also recommended that any additional matches played (up to five) should be T20Is in recognition of the role the format can play in the growth of the game. It was agreed that a separate rankings system for Women’s ODI and T20I cricket be developed with the latter being fully inclusive of all international teams playing that format. It was agreed that DRS can be used in women’s televised bilateral ODIs if host Member boards choose to do so. 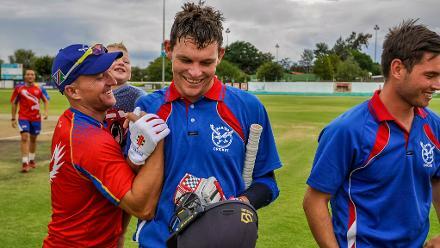 The principles behind a revised ICC World T20 2020 global qualification structure were endorsed by the Development Committee and ICC management will now develop a more detailed proposal for consideration at the ICC Board in June. Following consideration of a report on ICC activities in China, the Board agreed to the development of a detailed China Growth Strategy for consideration by the ICC Board in June in consultation with the Asian Cricket Council and Hong Kong Cricket Association. The ICC Board also agreed to a recommendation from the Development Committee to pay the outstanding salaries to national contracted players whilst the Cricket Association of Nepal is suspended and undergoing constitutional reform and reinstatement process. The ICC Board, on the recommendation of the Audit Committee and Financial and Commercial Affairs Committee approved the unqualified audited financial statements for the year ending 31 December 2016. The Board approved a new Code of Ethics in line with global best practice to join together most effective practices from sport and other industry. Noting the BCCI’s commitment to reconsidering the matter in the near future, the Chief Executives’ Committee reconfirmed its support for cricket’s inclusion in the Olympics.